Posted 8:48 am by Codastar & filed under Wood burning stoves. 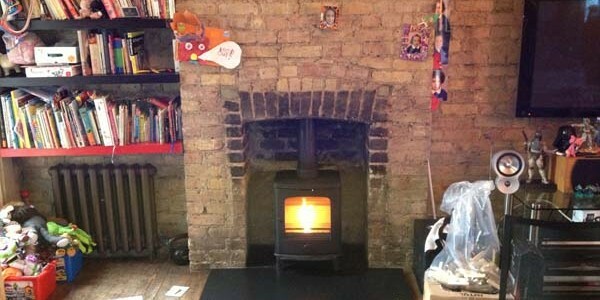 Posted 10:14 am by Codastar & filed under Wood burning stoves. 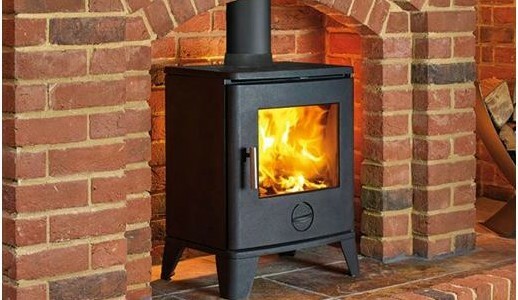 Posted 6:28 am by Codastar & filed under Embers News, Wood burning stoves. Posted 9:11 am by Codastar & filed under Wood burning stoves. 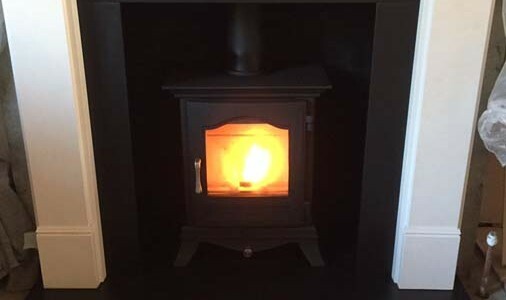 Posted 9:01 am by Codastar & filed under Wood burning stoves. Posted 11:50 am by Codastar & filed under Wood burning stoves. Posted 5:25 am by Codastar & filed under Wood burning stoves. 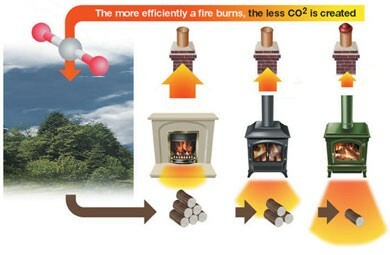 Posted 11:19 am by Codastar & filed under Embers News, Wood burning stoves. Posted 3:04 pm by Codastar & filed under Wood burning stoves.